Offering products in both B2C and B2B models, Conrad is the go-to place for all things home and electronics. When it came to increasing their competitiveness, Conrad trusted Lengow for the best Results. Conrad originally started out with Lengow to manage its price comparison, affiliation and retargeting needs, but were so impressed that they soon decided to move their marketplace management to Lengow as well. Having all their feeds in one platform meant that they could streamline costs as well as being sure that, from a technical side, the platform could grow for their needs. Thanks to Lengow’s help, Conrad now distributes its products on price comparison engines (LeGuide, Idealo, Icecat…), affiliation and retargeting platforms (Netaffiliation, Facebook, Criteo…) and marketplaces (FNAC, Amazon, Cdiscount…), with their feed currently containing over 500,000 products. They have been very happy with the technical support provided by Lengow, who can quickly fix any bugs that may arise. 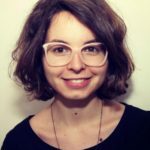 Furthermore, they find the platform itself very easy to use and have found using the automatic rules very helpful for managing their product catalogue, as it avoids sending products that are not in stock to different channels, as well as products that might be above or below a certain profit margin. 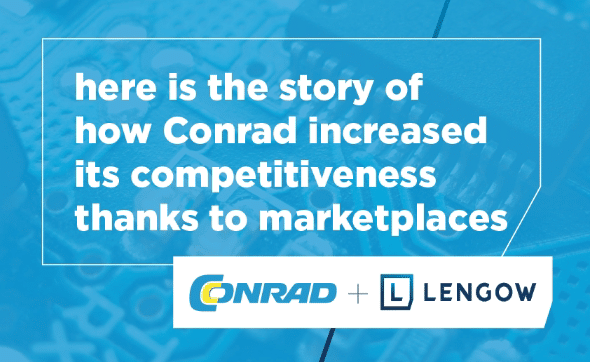 With Lengow, Conrad were distributing on twice the amount of marketplaces within 6 months and they saw a 20% increase in turnover over the course of a year. They have also been able to benefit from more partnerships, and save time on a technical level. This means that one person can focus on optimising the feed and be far more independent than before. Find out more about Conrad’s success with Lengow in our Success Story.